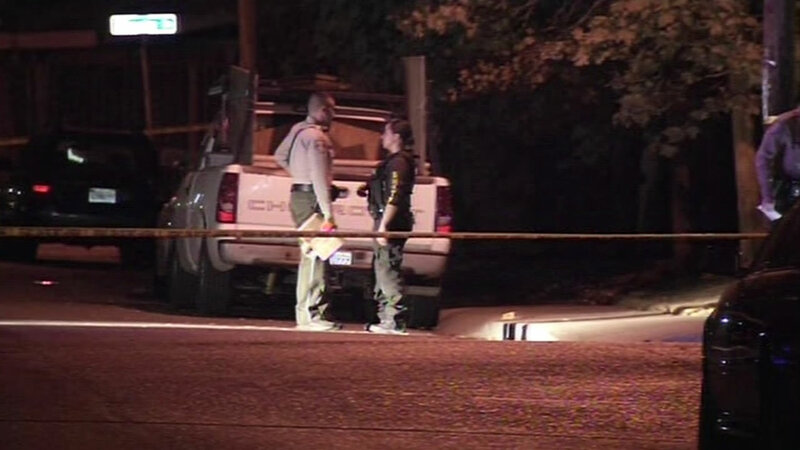 CUPERTINO, Calif. (KGO) -- Santa Clara County Sheriff's deputies are searching for a suspect involved in a Cupertino shooting that left one person injured. The incident occurred at Wunderlich and Minette drives and authorities are asking nearby residents to stay indoors. Police say the gunman was dressed in all black. The victim's injuries are not considered life threatening.